FOCUS - FOCUS On The Drone And Forget To Look Under The Conference Table :: RickeyStokesNews.com! HOUSTON COUNTY: This past Thursday there was a meeting held in secret. 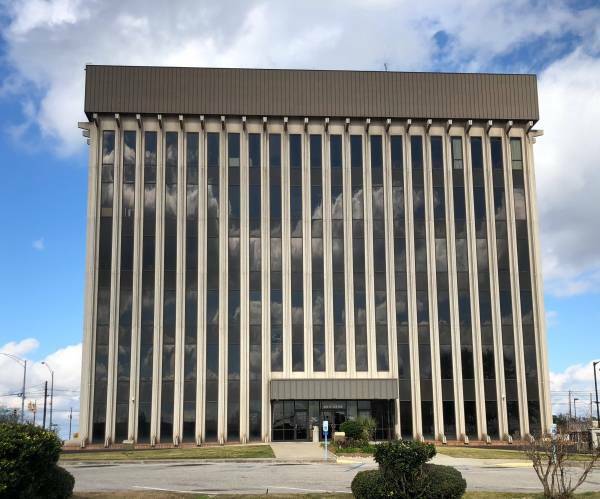 The meeting was held on the 6th floor of the Houston County Administrative Building in the Houston County Commission Conference Room. The meeting was held after the Houston County Commission Administrative Meeting. There was no mention of the meeting being held. In attendance were: Houston County Commission Chairman Mark Culver, Houston County Sheriff Donald Valenza, Houston County Sheriff Chief Deputy Jeff Carlisle, Houston County Sheriff Major Bill Rafferty, Houston County Sheriff Chief Communications Officer Bart Blackman, City of Dothan-Houston County Communications District 911 Director Holly Brittan, Pilcher Ambulance Service Owner Joey Pilcher, Pilcher Ambulance Service Manager Elaine Culp, Pilcher Ambulance Service Manager Jason Trammell, Houston County Commissioner Brandon Shoupe and Houston County Sheriff Corporal Ricky Herring. Pilcher Ambulance Service DID NOT want Dothan-Houston County Emergency Management Director Chris Judah in the meeting. Houston County Commission Chairman Mark Culver and Houston County Sheriff Donald Valenza informed Pilcher Ambulance Director Judah would be in the meeting. The meeting concerned EMS coverage in Houston County and outside the corporate city limits of Dothan. The meeting did not include the ones handling 69% of the 4,600 EMS calls, only the for profit EMS, Pilcher Ambulance. But that will be addressed in a upcoming article. This article is really focused on a funny issue and where some of those in the meeting were paranoid and the eye off the ball. Get this...imagine the Houston County Administrative Building. Only two doors in and out. One, the main entrance on the southside of the building and one on the eastside of the building where you are required to have a special FOB to enter. Easy to watch and see who goes in and out. But there was a drone flying. And those paranoid ones in the room thought Rickey Stokes was flying a drone and looking into the windows of the six story building to see who was in the building. For the record...Rickey Stokes does have a drone. Guess what the paranoid ones did? They closed the curtains. LOL. All of that power in the room, and they were paranoid. If you are doing right no reason to be paranoid! Just saying.